In this week’s column, I look at a few very different topics. One common question I get is about the iTunes Store and sending gifts to other countries; another concerns joining two music files to make one; and I also explain how you can cross-fade songs on an iOS device. Louder Logic offers a cross-fade feature, and has a lot of other features that may improve the sound on your iOS device as well. Q: I enjoy cross-fading when listening to my favorite songs. I can do this easily on my computer, but how is this possible on the iPod, iPad, or iPhone? You’re talking about iTunes’ cross-fade feature (in which you fade out one song as you fade in another), found when you click the Playback tab in iTunes’ preferences. Unfortunately, Apple’s Music app for iOS doesn’t support cross-fading, but many third-party apps do. If you search the iTunes Store for crossfade you’ll find a number of apps, including many free ones. One app that I have that includes this feature is the $4 Louder Logic, which works on all iOS devices and offers a number of features that may make your music sound better. If you plan to use it only on an iPhone, there’s a $2 version instead. (You might want to try the free version first.) You can set your music to cross-fade from 1 to 30 seconds. Q: I bought an album as a gift from the Austrian iTunes Store and sent it to a friend in the United States, but he found that he can’t redeem the gift. Is there any way he can do this? if not, can I at least get a refund? Unfortunately, The iTunes Store doesn’t let you gift items from one country to another. You also can’t use iTunes Gift cards purchased in one country in another country’s store (this applies to the iTunes Store, the iBookstore, and the Mac App Store). Your friend won’t be able to redeem the gift, unless he or she creates an account in the Austrian store; but this requires having an address and a bank card in Austria. Since iTunes music files don’t have digital rights management attached to them, one idea is to download the album and then send the files to your friend, though this falls into a gray area regarding copyright law: Even if you delete them from your computer, they’re still associated with your Apple ID and you can stream or redownload them later, so you’re not really giving them away. The only other option is to send the friend money by another method, such as PayPal, for them to buy the album in the U.S. store. I know, this isn’t the same as a gift, but it does get the job done. Meanwhile, you should contact Apple’s iTunes Store support and ask for a refund. I’ve never done this, but I’m pretty sure Apple will refund your purchase. The company can certainly see if the gift code hasn’t been redeemed. Q: I am trying to take two songs from my iTunes library and make them segue so that they will be read as one song by a slideshow program I am using. 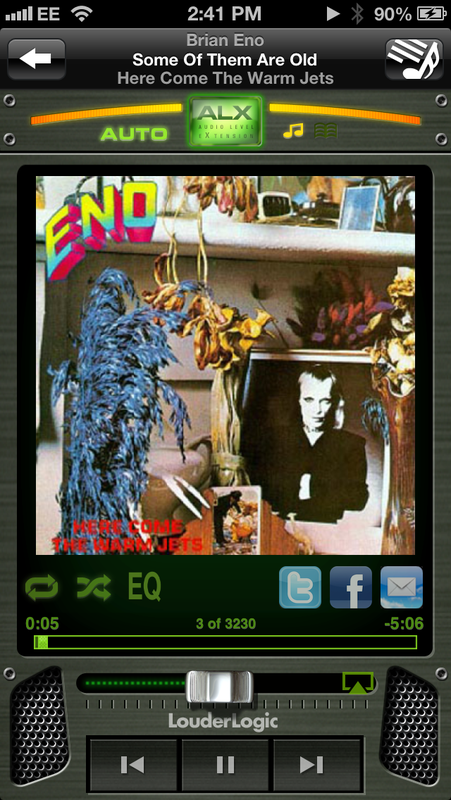 The problem is that this slideshow program allows only one song to be used. So I figured if I connected the two songs in a different program and then imported them as one, the slideshow program would think it is just one song. Can you tell me how to do this? 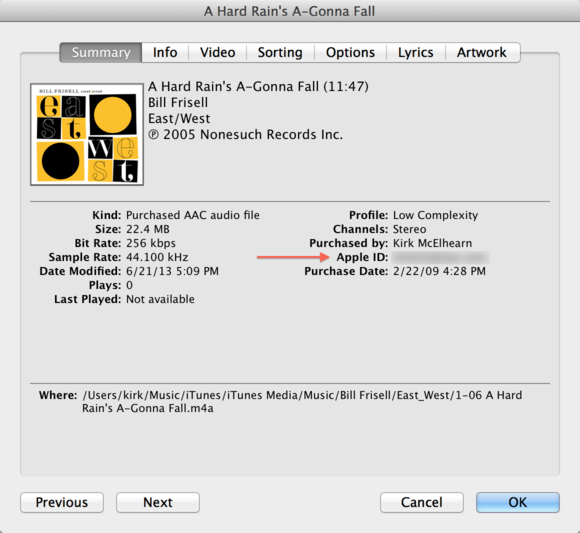 iTunes can’t do what you want, but other software definitely can. One excellent third-party audio editor that can do the trick is Rogue Amoeba’s $32 Fission. Fission can merge two music files into one. Start by finding the two files you want to link. Make copies of both of them, so that you don’t alter the originals. Open the first file with Fission, and then drag the second to the rightmost end of the Fission window. You’ll have the two songs with a line at the point where they meet; the line will have a handle on each side. Click these handles, then press Delete. 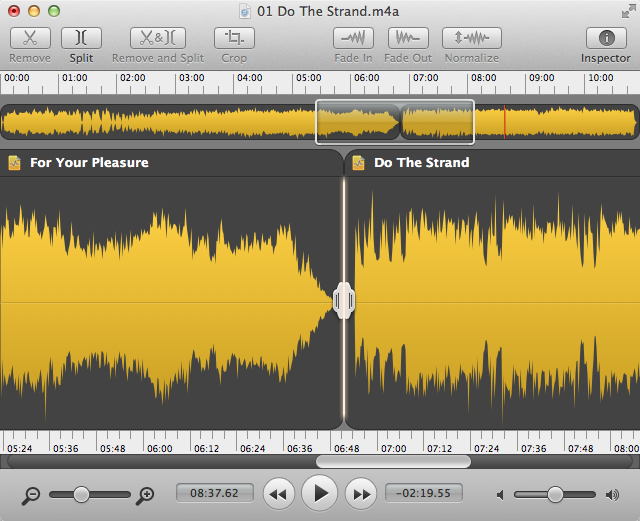 Press Command-S to save the file, and your two tracks will be joined in a single file. Q: I have my iTunes library on a 1TB external drive and am very close to reaching its limit. What is the best way to copy my library to a bigger drive without messing up songs, albums, and art? The last time I did this, I lost most of my artwork, and many of my albums did not copy over correctly. The procedure is pretty simple. Connect and mount the new hard drive. Copy everything from the current hard drive to the new one. Most likely, you have an iTunes Media folder on the current hard drive—that’s what you’ll want to copy. Depending on the speed of the drives and their interfaces—USB 2.0, FireWire, Thunderbolt, USB 3.0, and so on—it could take a while. After the copying has finished, go to iTunes’ Advanced preferences, click the Change button, and choose the iTunes Media folder on the new hard drive. Click OK. iTunes may take a few minutes to read the new files. If you follow this procedure, all the artwork that is in your iTunes folder on your computer will still be linked to the files in the new location. And you’ll retain all playlists, playcounts, and other types of info as well. Q: For many months now, I have been unable to play more than 100 songs that I purchased from iTunes about ten years ago. When I try to play them, iTunes displays a message: “This Computer is not authorized to play song name. Would you like to authorize it?” Yet my password doesn’t work. Do you have any idea what’s wrong here? Unless you paid to upgrade those songs (or subscribed to iTunes Match), those old tracks still have DRM attached to them, and it’s possible that they are associated with another account. Select one of the songs in iTunes and press Command-I. Look at the section that shows the Apple ID—that’s the account that was used to purchase the song. If you don’t see your current Apple ID, that could be the problem (perhaps a spouse or child bought the songs?). 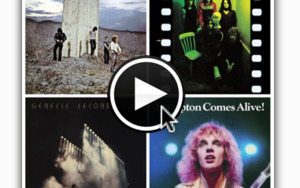 If so, enter that Apple ID and password to authorize your Mac to play these songs. The Summary tab shows who bought an item in your iTunes library, and when, and the Apple ID they used.